I have to say that, on balance, I’m enjoying the school holidays. Yes, the children have moments when they fight and wind each other up, but they are also having great fun playing together. 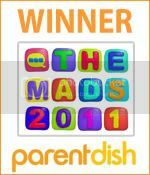 They are at an age where they can actually play outside, make tents, build lego models and do craft activities together. I am also loving the fact that we can stay in our pjs until 10am, I don’t have to make endless lunchboxes and Faith can nap on the sofa in the afternoon without me having to wake her for the school run. One challenge though is trying to keep them amused and away from the temptation of the dreaded tv. My girls love making things so today we decided to do some potato printing. 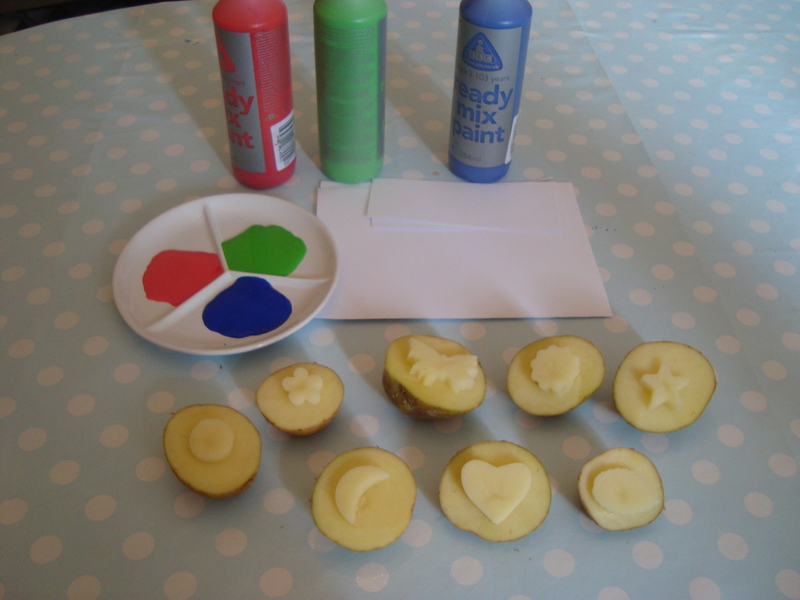 My top tip for making potato shapes is to use cookie/craft cutters. 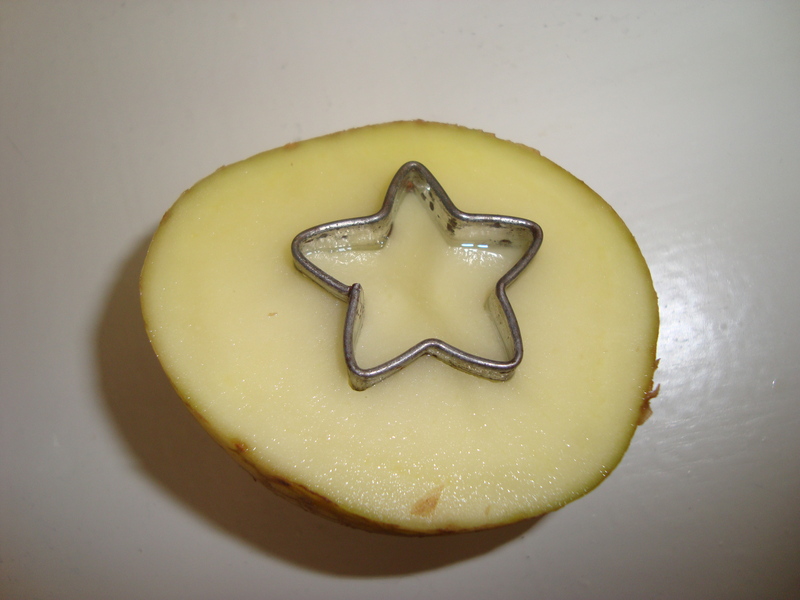 Cut the potato in half and press the cutter into the cut side. 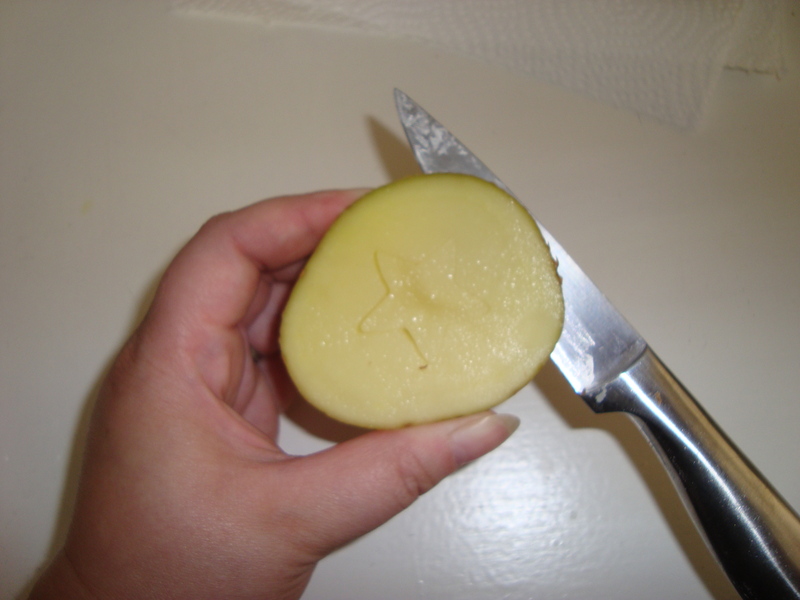 Then cut around the potato about half a cm down from the top. Hey presto, you have a range of funky potato shapes ready for printing! Then let the children go crazy with copious amounts of paint. I really need to invest in a few more colours – we only seem to have red, green and blue left! 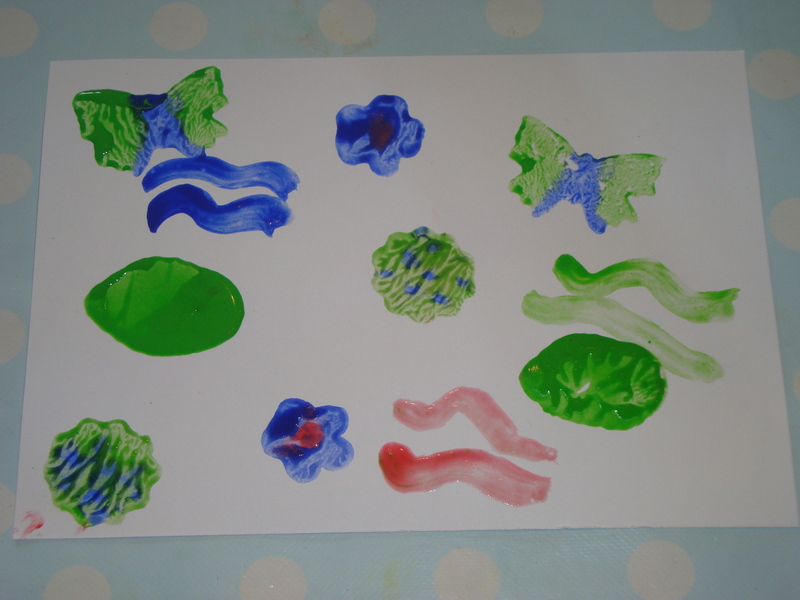 Faith soon resorted to using a paintbrush to slap paint all over the paper, table and herself, but Grace was quite creative and painted different colours onto the potatoes to make colourful patterns. 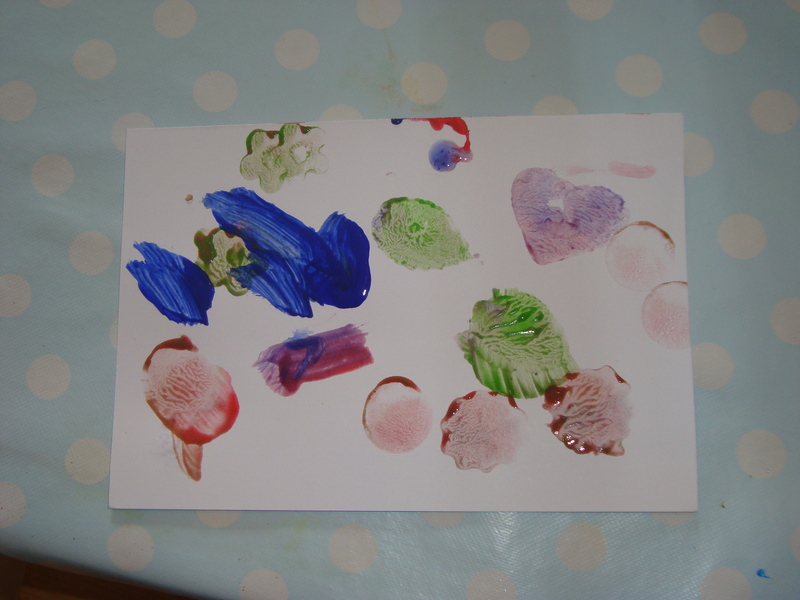 They both really enjoyed it though and Faith has been asking for more ‘tato paint’ ever since! Previous postFun at the fair Next postWho makes your birthday cake? We hadn’t either but they really enjoyed it. Well done you! 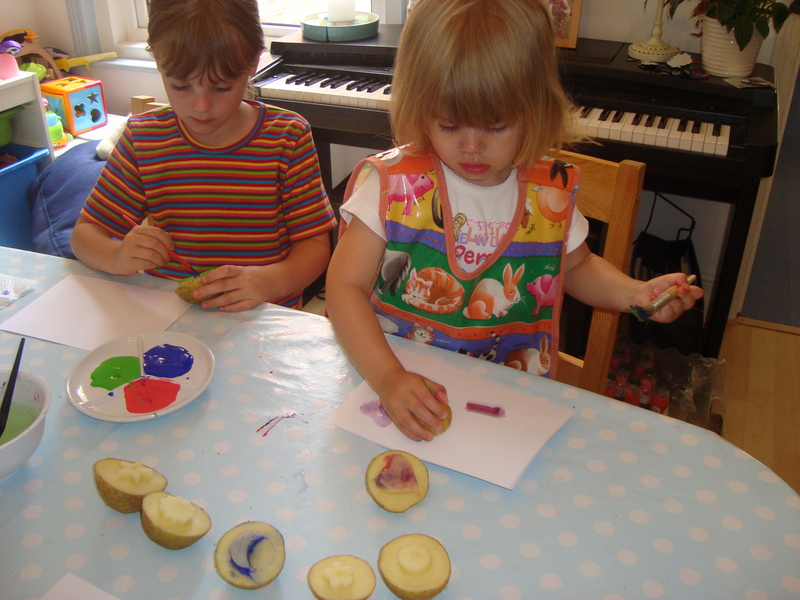 When we do potato printing they get a square and a triangle ….. Pleased to see your children having fun! 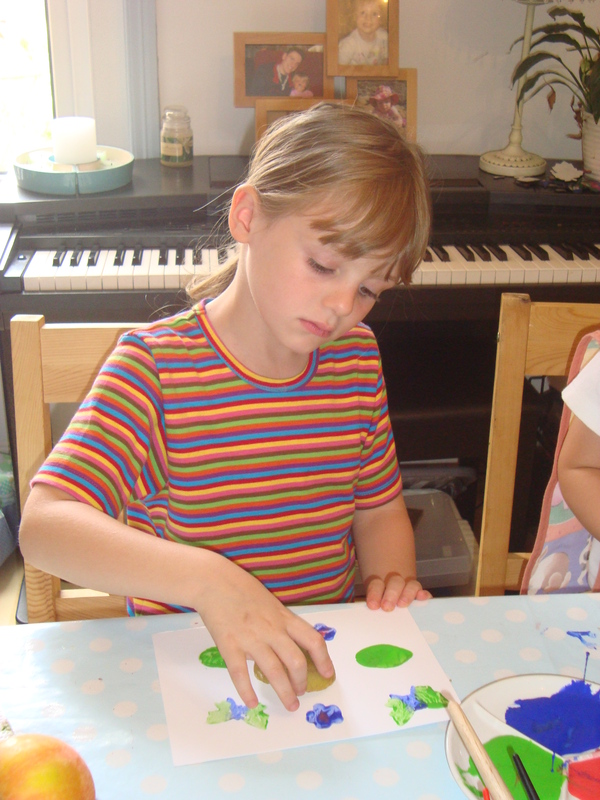 Mine used to love getting messy being creative! They still do, but now my 16 year old wants to melt metal & burn things! Ah, what great set of potato stamps!!! Looks like you had lots of fun! Great way to create artwork and wrapping paper!!! Thank you for linking up to Kids Get Crafty!! Much appreciated!